We have an ongoing need for volunteers. Call Rev. William D. Marler, Volunteer Coordinator, Ph. 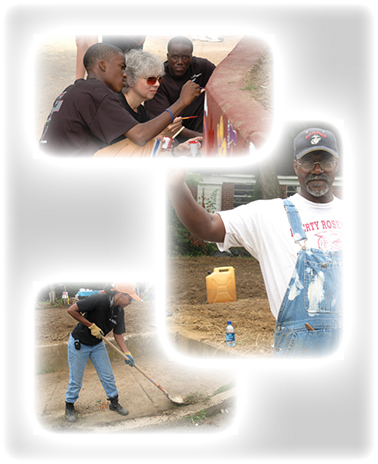 901-327-3771 for more information about volunteering. 2007 - 2018 All rights reserved.